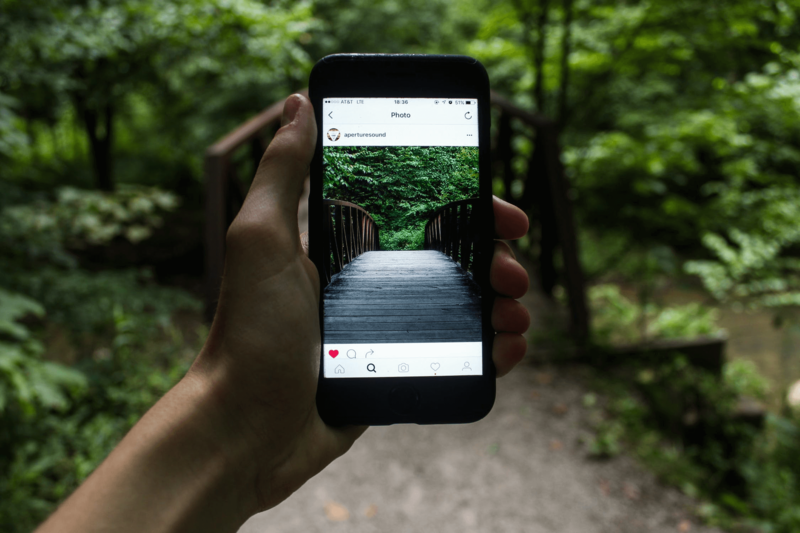 Instagram influencers have shared these tips for writing a successful and money-making Instagram post. Unlike most social platforms, Instagram is mainly a place to share and view pics and videos without necessarily having to write anything. Indeed, the majority of users post their pics accompanied by generic captions or none at all, but then again, perhaps they are not aware of the money-making potential of the platform. With over 500 million daily users, Instagram can no longer be ignored, much less by businesses and pro-bloggers. Notably, a large number of users competing for space in timelines means that a lot of posts never reach more than a few people at most. If you are looking to make an income from Instagram, you need to be more creative not only in your visuals but also the accompanying text or captions. And we are about to take you through the entire journey in a few steps. Before you put up a marketing post on IG, take time to think about the different ways that you can get the message across and the right words to use. Recognize that you’re not writing for fun but as part of a money-making venture. Just as it is in general business writing, write several drafts and go through them, making changes and tweaking things in the race for a perfect final selection. If possible, show them to your co-workers or friends and ask them for unbiased reviews and suggestions. With the new Instagram algorithm that puts user engagement above chronology, you need to consistently write posts that generate a large number of likes, clicks, and tags for you to reach your target audience and boost your earnings. Hashtags are to Instagram (and social media) what keywords are to Google. Using the right ones can give your brand more visibility, increase customer engagement and enable you to track your Instagram performance over time. 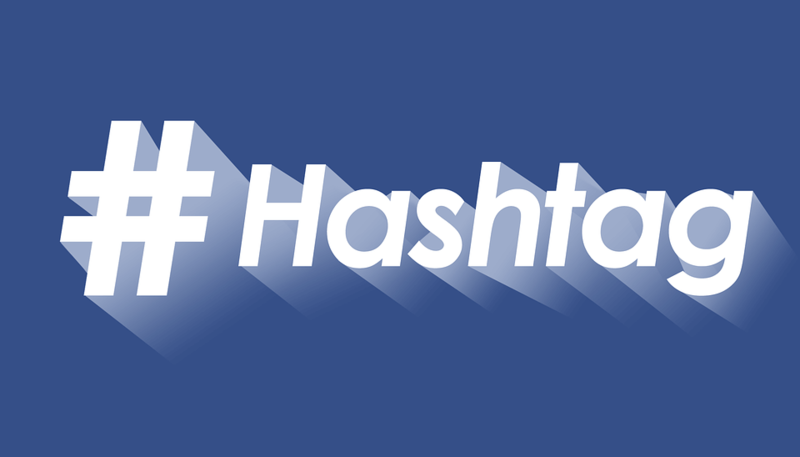 You can use both branded and non-branded hashtags, depending on your niche and marketing strategies. There are no rules to that. It all depends on how you like it. Keep it Short and Simple – Avoid tags that are more than four words long and capitalize the first letter in every word to make it easy to read. Don’t Overdo It – Filling your posts with a dozen hashtags will make them appear spammy, and most of your followers will hardly have the time to go through them all. Originality is Everything – Keep your branded hashtags original and distinguishable from those of your competitors. Being accused of ripping off other people’s tags will send your brand name to the emergency room, and it might never recover. Every brand, just like a person, needs to have an identity that makes it stand out from the competition. What better way to inject personality to your brand than a bit of humor that not only makes your audience chuckle to them as they read the post but also tag their friends to come to see the ‘madness’? In the midst of all the serious stuff, throw in some GIFs and memes to break the monotony and bring smiles to your followers’ faces. While at it, don’t be disrespectful, insulting or delve into religious or political banter as some people may take things too seriously, resulting in lost traffic. If your sense of humor is as underdeveloped as ours, feel free to outsource to the pros. There are hundreds of writers available on platforms like LinkedIn and paperwriters.org who are well experienced and can do great posts. They might cost you more than a few bucks, but their work will improve your margins. Instagram, like Facebook, allows you to use a maximum of 2,200 characters to get your point across. However, unlike Facebook, Instagram puts more emphasis on the visuals than on the textual content and cuts off captions on the third or fourth lines. Users who want to read the rest have to click on Read More. Of course, they will only do that if the introduction is interesting and captivates their interest and curiosity. Therefore, always start with the most interesting stuff to attract your readers’ attention and then use your marketing catchphrases in the body. 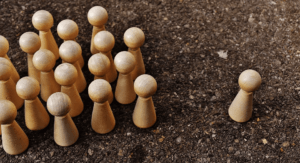 If your brand is new and unknown, writing long captions won’t do you any good as most people will choose to skip it altogether or just skim through the content. As such, keep your captions brief and to the point while still getting the message through. It’s even better if you come up with a one-line joke or a memorable punchline like Coca-Cola’s “Goodbye grades, Hello shades” line in their #LastDayOfSchool campaign. The key to boosting your Instagram income is to build a good relationship with your followers and general audience. One way to do it is by periodically asking them questions about their experiences with your products or just about any other topic and replying to their answers or Direct Messages. That presents you as a warm and friendly person/company that cares about their customers’ experiences and opinions as opposed to always posting boring marketing stuff. 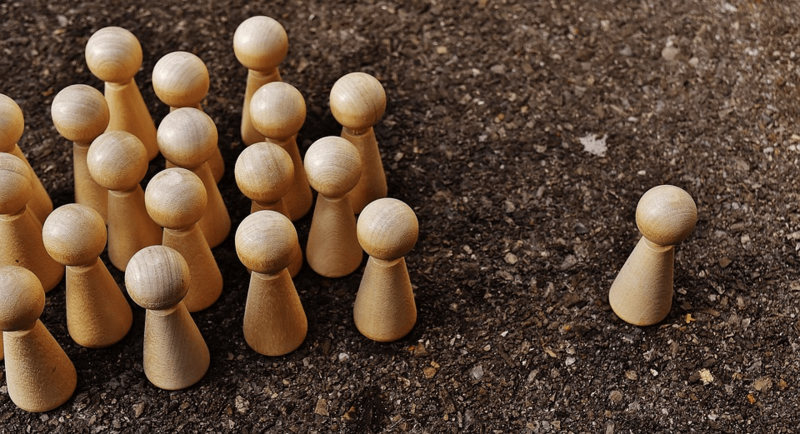 Remember, for long-term profitability, maintaining the followers that you have and building a lasting relationship with them is as important as attracting new ones. All said and done (hopefully), the best way to get your followers to like, share and buy your products is to cleverly use call to actions. Action verbs make better call-to-actions than adjectives and can increase user engagement. For instance, you can request your readers to “double tap” a marketing meme if they get the joke inside. As mentioned earlier, the more likes your post receives, the bigger its reach. You can also end your posts by directing your audience to a link on your bio to your website or YouTube channel. 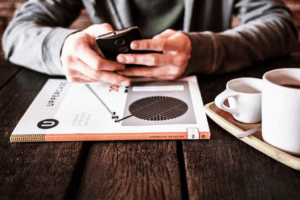 Doing this will be like killing two birds with a single stone as it will increase Instagram user engagement and also drive more traffic to your other platforms. 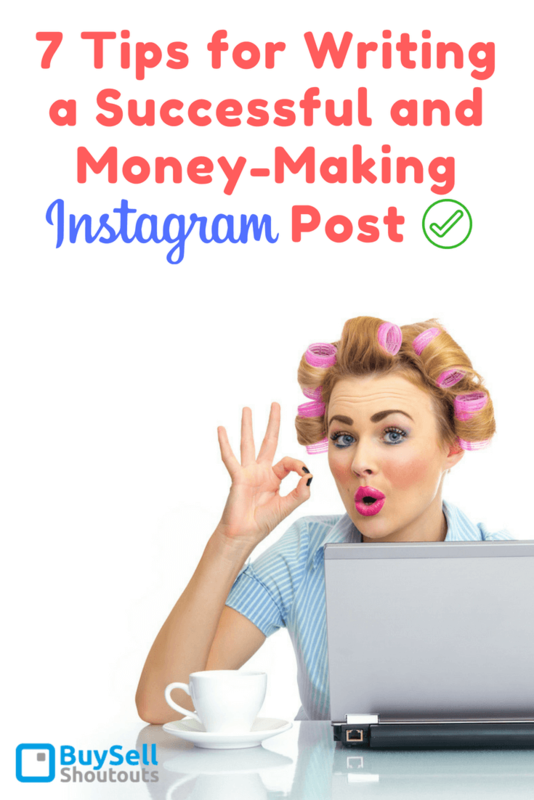 In recent time, the internet has brought about new Tips for Writing a Successful and Money-Making Instagram Post. Many people are earning big from social media, with Instagram being at the top. The seven tips that we’ve given here will guide you to make posts that will bring in some cash! Do you use Instagram for other purposes except posting and liking your friends’ pics? What advice and suggestions would you give us, and our friends on Tips for Writing a Successful and Money-Making Instagram Post? Share with us in the comments, and we might take you out for coffee when it works for us! Bio: Jake Lester is essay writer that is fond of writing about various spheres of life. The most recurring themes he covers are education, writing and marketing. He has his own writing style and this is why he is appreciated by readers. You may look through Facebook, Twitter & Google+.